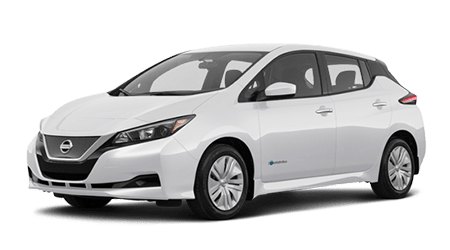 Have you heard the news about the redesigned 2019 Nissan Altima? 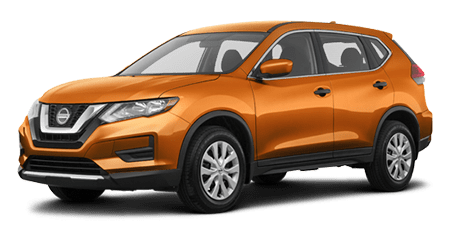 One of the most anticipated new Nissan vehicles in years is arriving from the fall of 2018 here at John Lee Nissan. 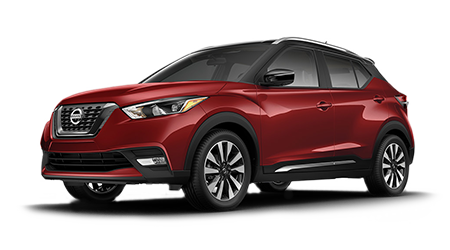 We are excited to introduce local drivers to this stunning, all-new Altima, so learn more about the 2019 model here on our website, and contact our Nissan sales specialists with questions or to express interest in an upcoming tour and test drive at our dealership in Panama City, FL. 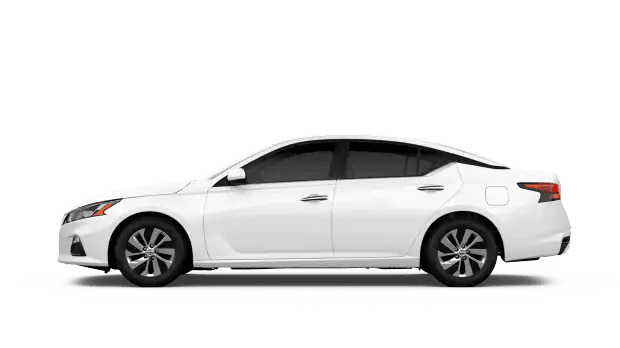 Many innovative features are offered on the 2019 Nissan Altima that help set itself apart from other mid-size sedans. 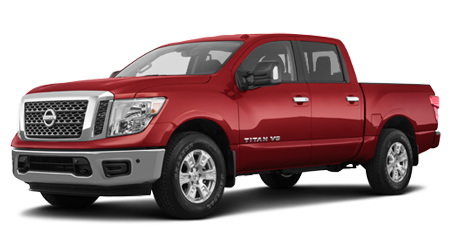 For one, there's the world's first variable compression turbo engine offered, which is like two engines in one. With the ability to adjust and change shape, the 2019 Altima's available VC-Turbo engine can optimize for performance or fuel efficiency on-the-fly. 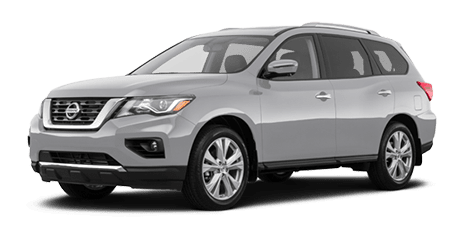 If you are looking for a new sedan that offers the grip and control of all-wheel drive (AWD), then look no further than the 2019 Nissan Altima. 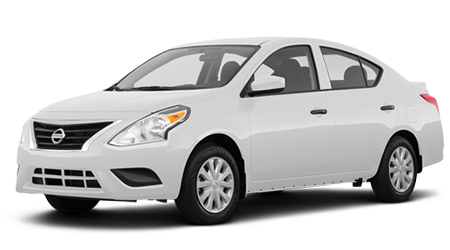 This latest Altima is the first Nissan sedan available with AWD, which pairs perfectly with the Altima's fuel-efficient engine. 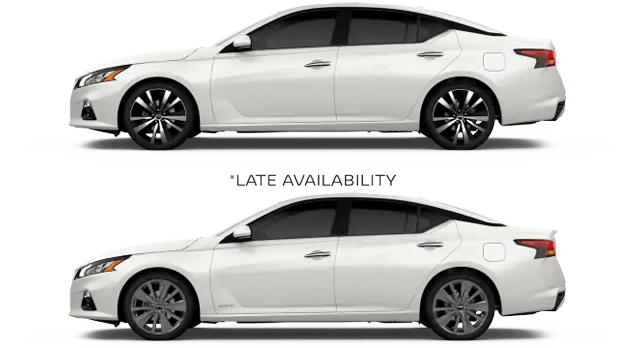 Nissan Intelligent Mobility™ and ProPILOT Assist features are available onboard the upcoming 2019 Nissan Altima, which together aid in staying alert and informed while out on the road. 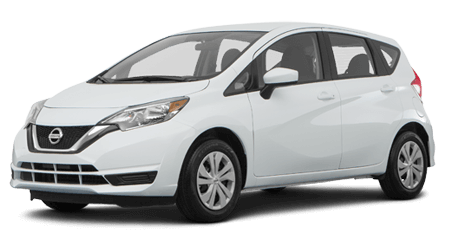 Standard safety tech like adaptive cruise control and a pre-collision system help mitigate any issues due to traffic, while dual-zone automatic temperature control and a heated steering wheel and front seats help ensure you are comfortable during every journey. 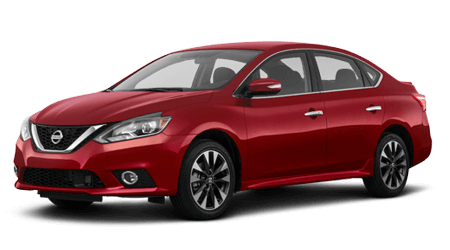 Marking the upcoming release of the all-new, redesigned 2019 Nissan Altima is the exclusive Edition ONE version of this next-generation Nissan sedan. 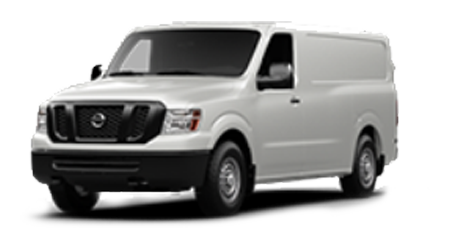 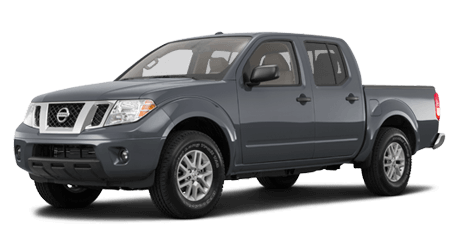 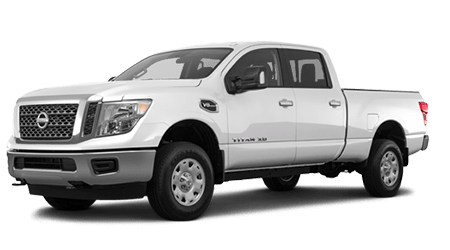 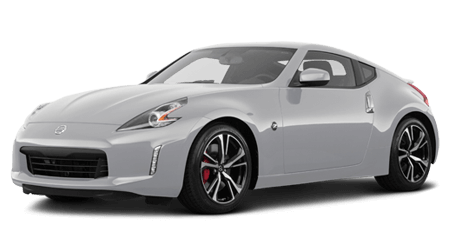 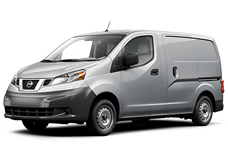 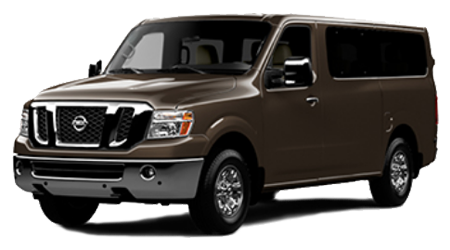 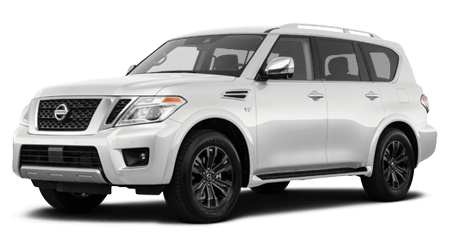 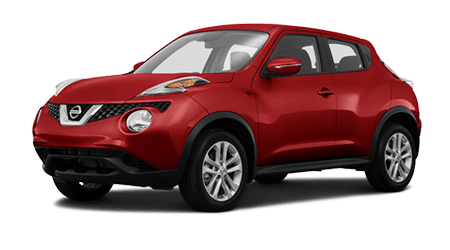 From its potent and efficient VC-Turbo engine, 19-inch dark gray aluminum-alloy wheels and rear spoiler to premium features like the Edition ONE Nissan Concierge service, there are plenty of reasons to treat yourself to this limited edition model. 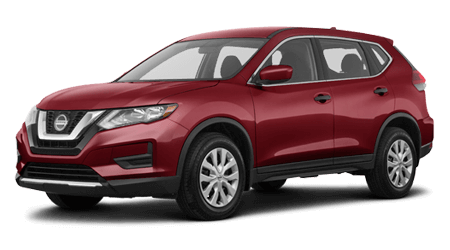 With the 2019 Altima Edition ONE's Nissan Concierge service, you'll enjoy access to 24/7 live assistance, complimentary for three years! 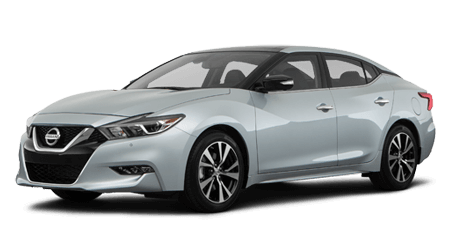 Whether you select the affordably-priced and well-equipped base trim, the sporty Altima SR with paddle shifters and race-inspired features or the luxurious Platinum trim, the 2019 Nissan Altima is designed and engineered to impress! 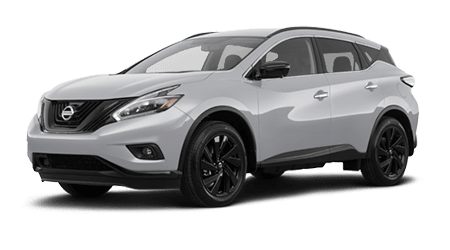 The team here at John Lee Nissan invites you to contact us now to show your interest in reserving your very own all-new 2019 Nissan Altima. 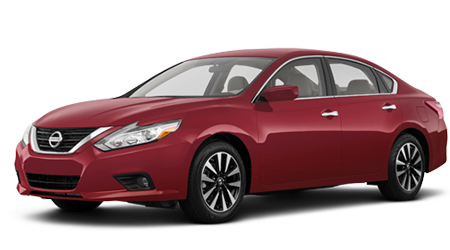 New Nissan Altima sedans are arriving soon, so do not miss your chance to be one of the first to secure a tour and test drive of the all-new 2019 version of Nissan's hot-selling mid-size sedan!